Consultant surgeon and expert in general, cancer, vascular and laparoscopic surgery. Provides surgical treatment to victims of conflict and catastrophe all over the world on behalf of NGO's and Charities. Founder of the David Nott Foundation supporting surgeons developing their skills for warzones and austere environments. 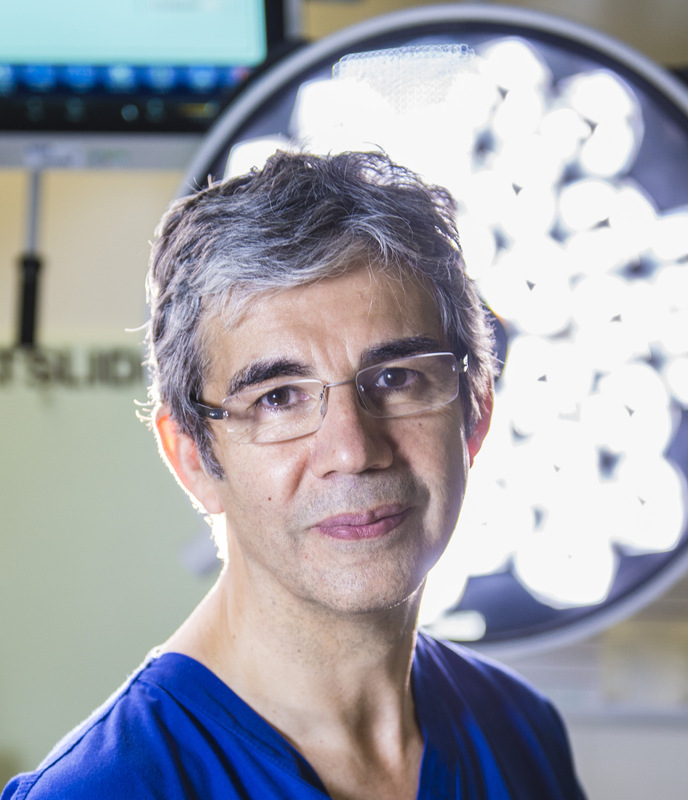 David Nott gained his medical degree from Manchester University and in 1992 gained his FRCS from the Royal College of Surgeons of England to become a Consultant Surgeon. He was appointed an Officer of the Order of the British Empire in the 2012 Birthday Honours. 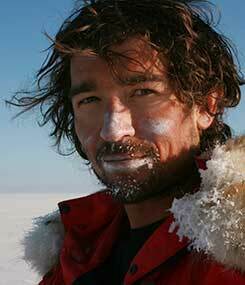 In 2016 he received the Robert Burns Humanitarian Award and the Pride of Britain Award. He has been a Consultant Surgeon at Chelsea and Westminster Hospital for 23 years where he specialises in general surgery. Mr Nott also performs vascular and trauma surgery at St Mary’s Hospital and cancer surgery at the Royal Marsden Hospital. 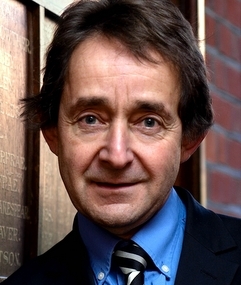 David is an authority in laparoscopic surgery and was the first surgeon to combine laparoscopic and vascular surgery. In 2015 David established the David Nott Foundation with his wife Elly. The Foundation supports surgeons to develop their operating skills for warzones and austere environments.